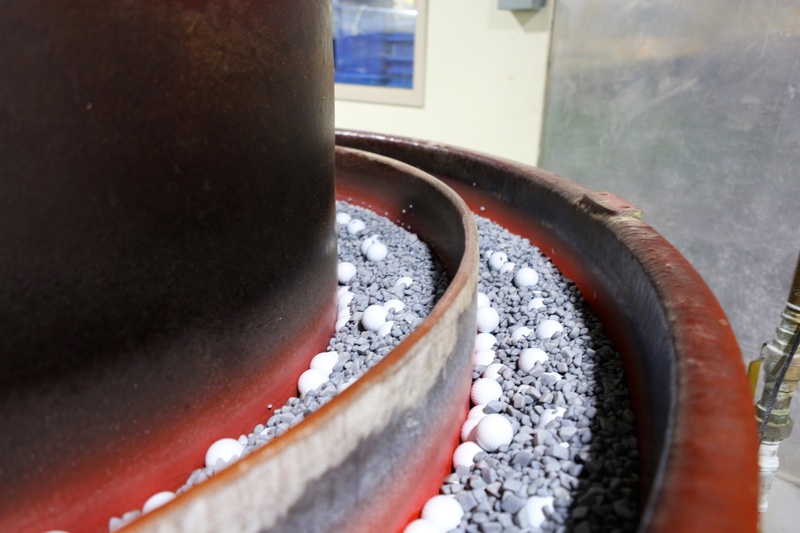 Inside Titleist Ball Plant III | A Continuous Lean. 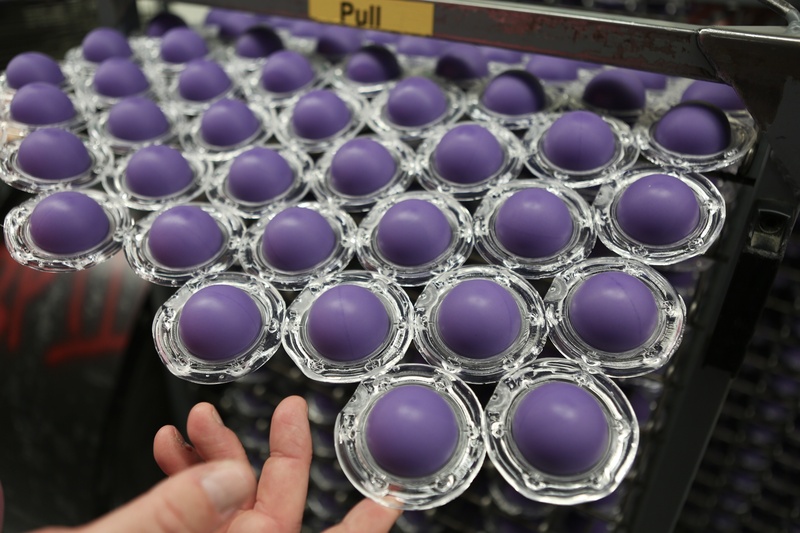 Making the World's Most Iconic Golf Ball in Massachusetts. 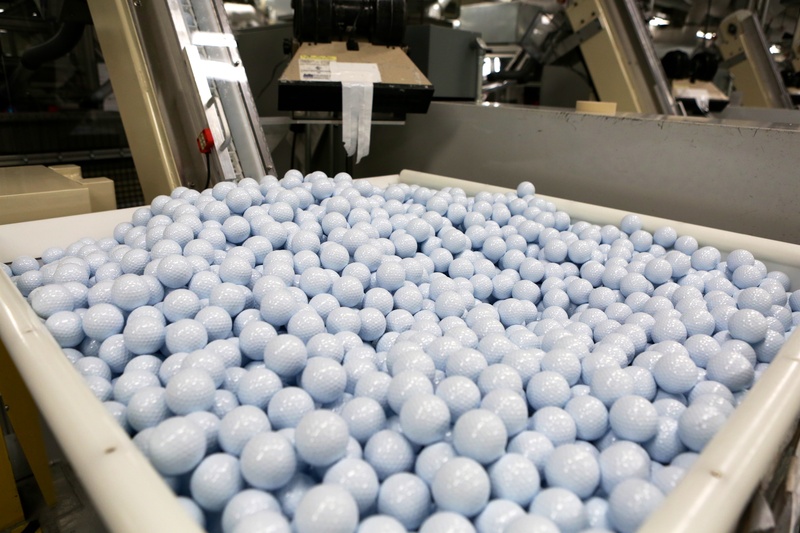 What makes a good golf ball? I bet if you asked people on the street you would get a lot of different answers. The obvious things are distance, feel, spin and depending on how many you spray in the trees, price. But the one thing that I think everyone takes for granted is quality. 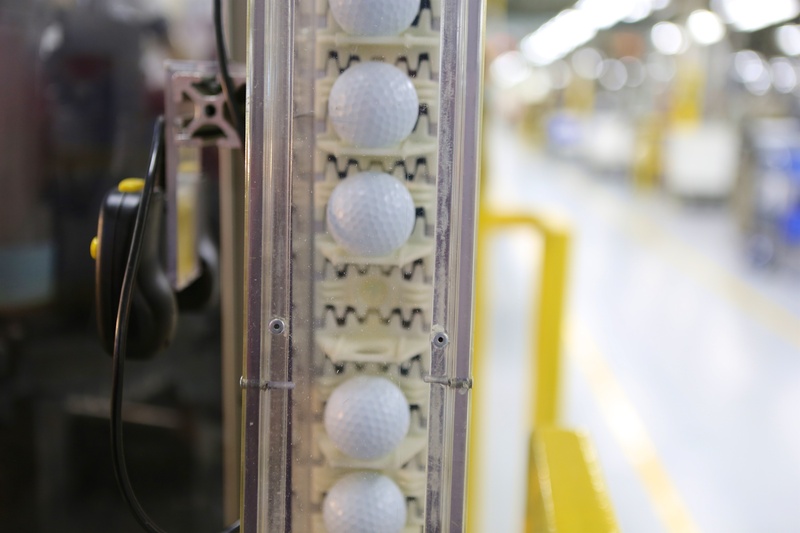 That was one of my key takeaways from the Titleist Ball Plant III. I’ve never thought about consistency in ball making, but I have obviously expected it. 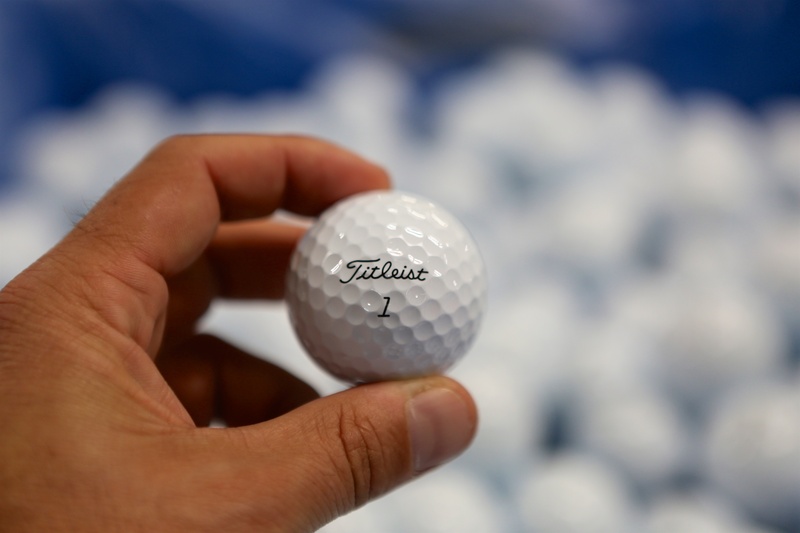 I’ve also been willing to pay a premium for ProV1 expecting high standards from the flagship ball from Titleist. 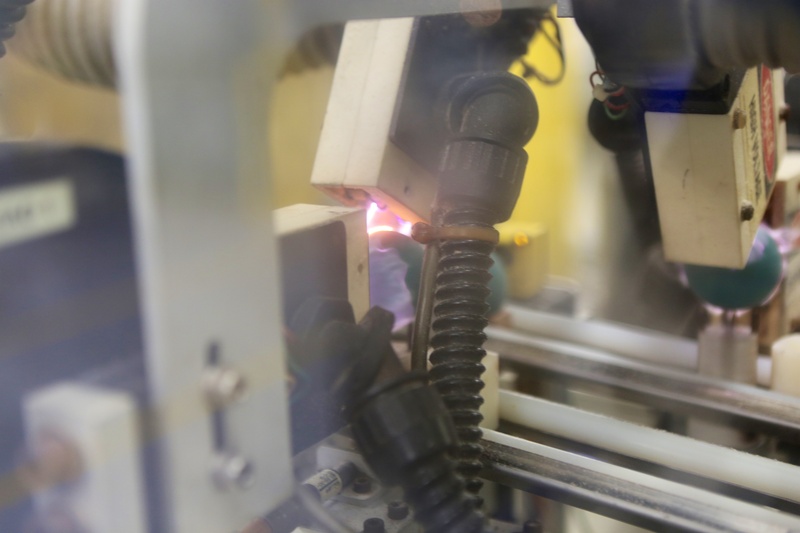 Going through this factory it became abundantly clear to me that Titleist is operating some seriously precision manufacturing. 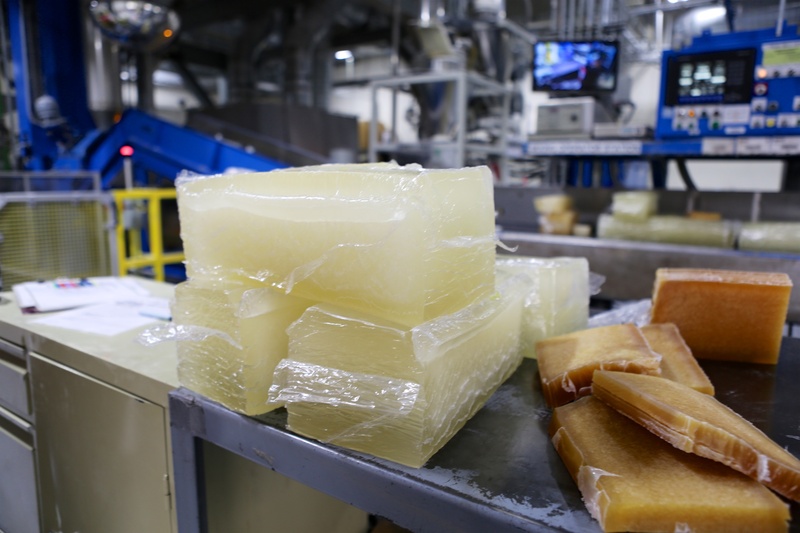 Every area of the plant had considerations for improving quality and driving consistency throughout – it was a reoccurring theme of the visit. 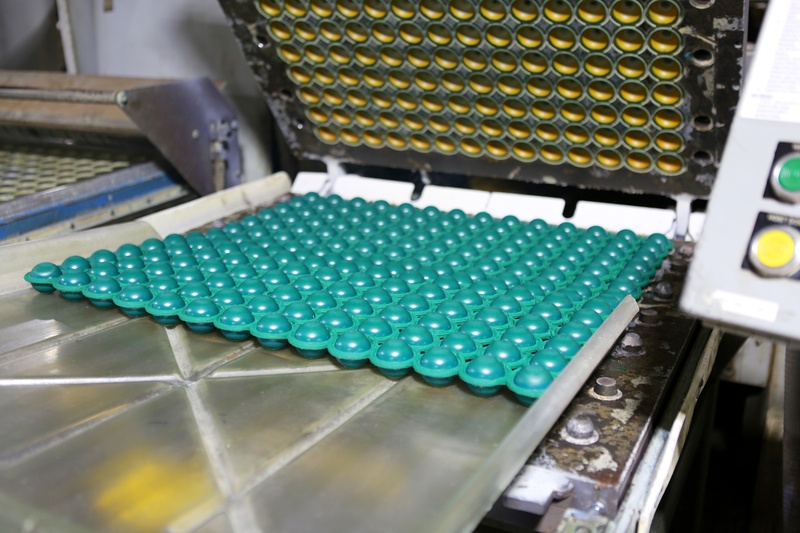 If you didn’t know what they are making there, one could easily assume it was pharmaceuticals or some sort of aerospace madness. 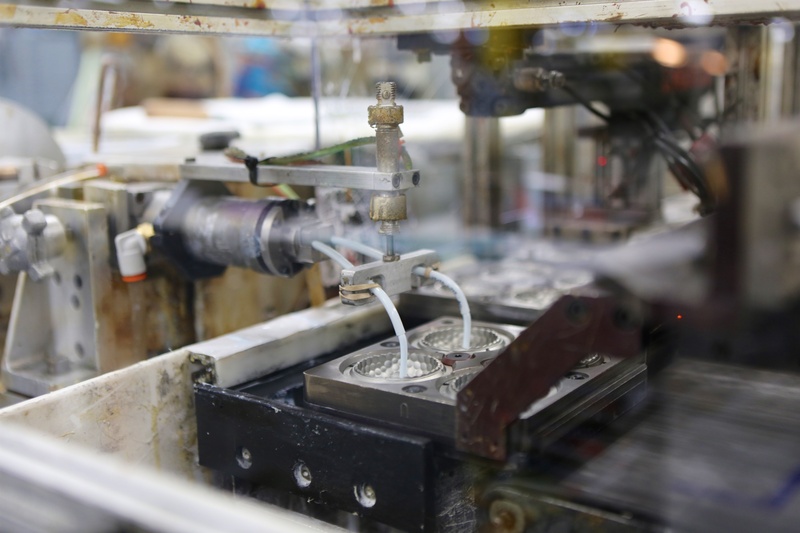 That philosophy of quality and consistency goes all the way back to the founding of Titleist. 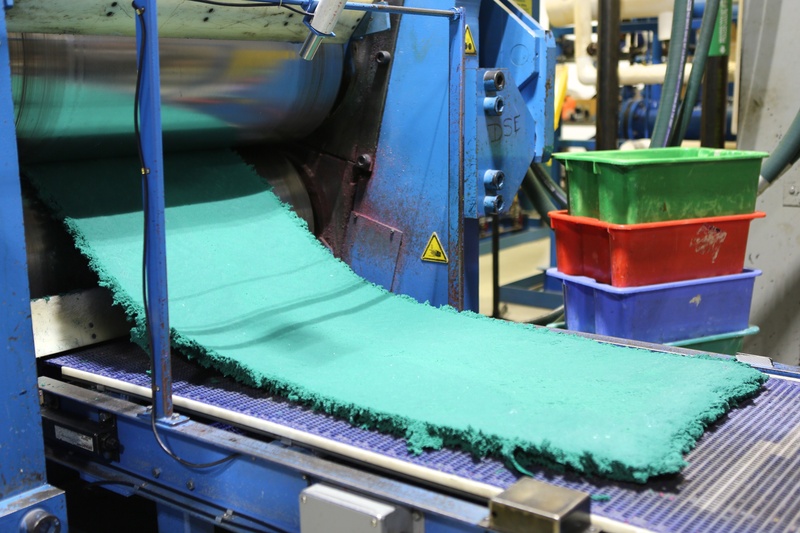 Anyone who has followed this site will know that I’m interested in where and how things are made. 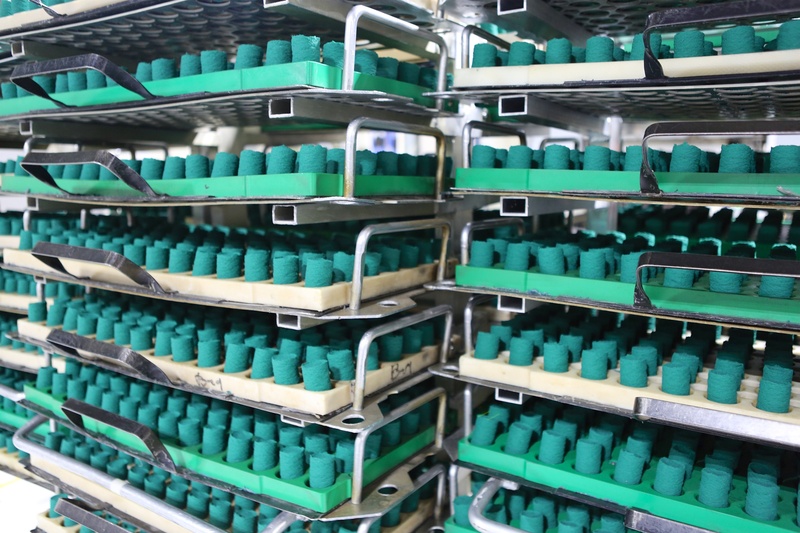 The ProV1 – and now the new AVX– are my ball of choice, through the years I’ve noticed that the ProV1 and ProV1x boxes list Ball Plant III as their place of manufacture. 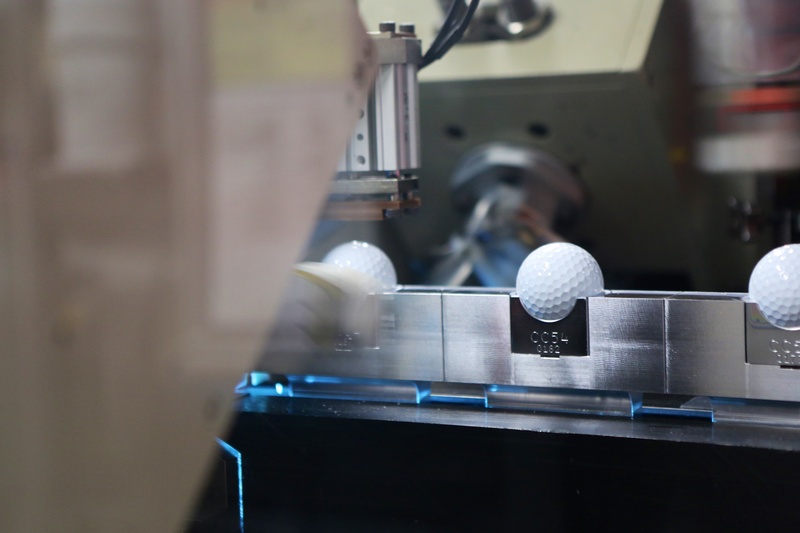 So that’s what I wanted to see – and Titleist was nice enough to allow me inside with my camera (recently Titleist began offering public tours) to see the ProV1 being made. In a lot of ways, this factory was similar to some of the other American factories I have visited. 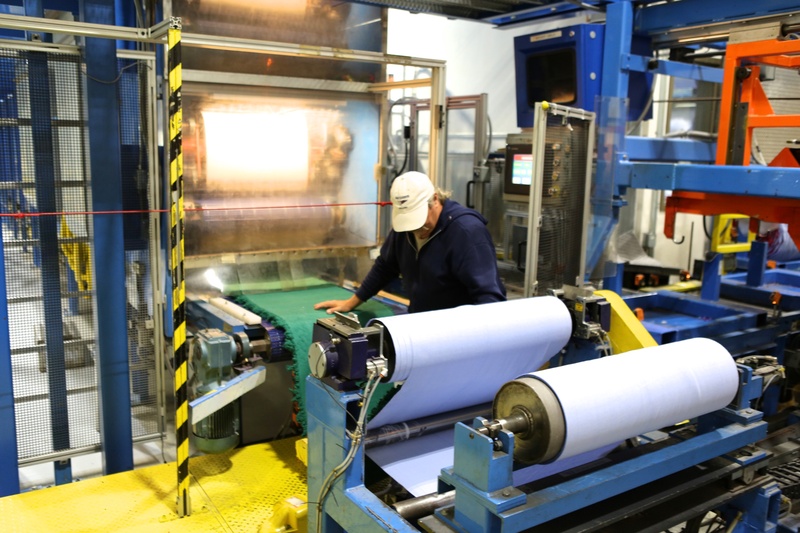 The employees – many of whom have worked at BP3 for a long time– all had tremendous pride in their work. As we walked the line people would tell stories of their time working there, of their friends and relatives who also worked there. 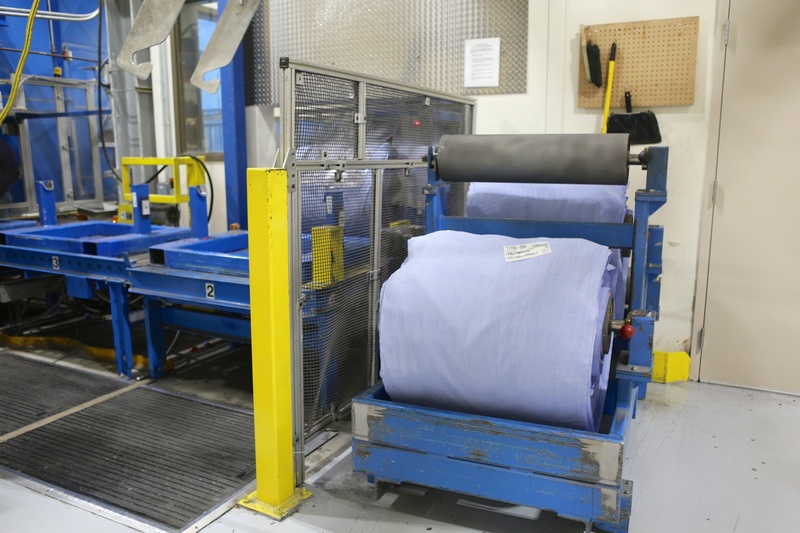 It’s a fairly automated process, but the people who are involved are highly skilled. 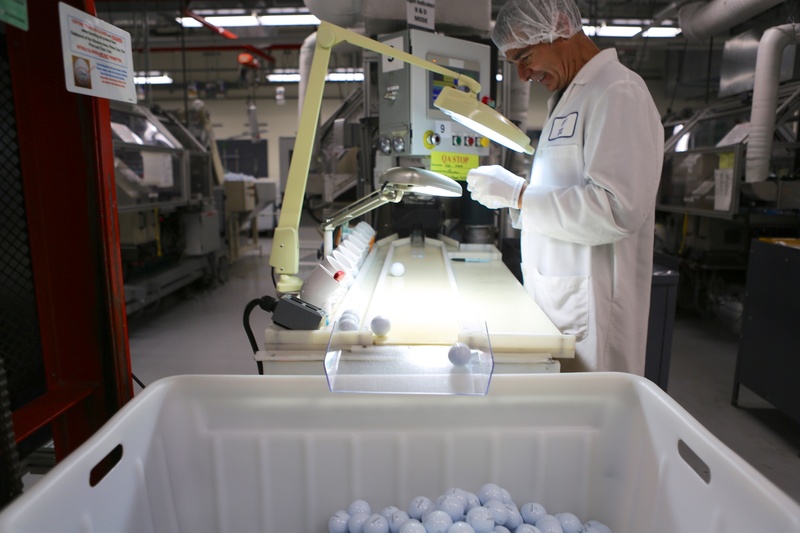 Titleist has a long history of making high-quality golf balls and the company has a tremendous amount of IP in the space. 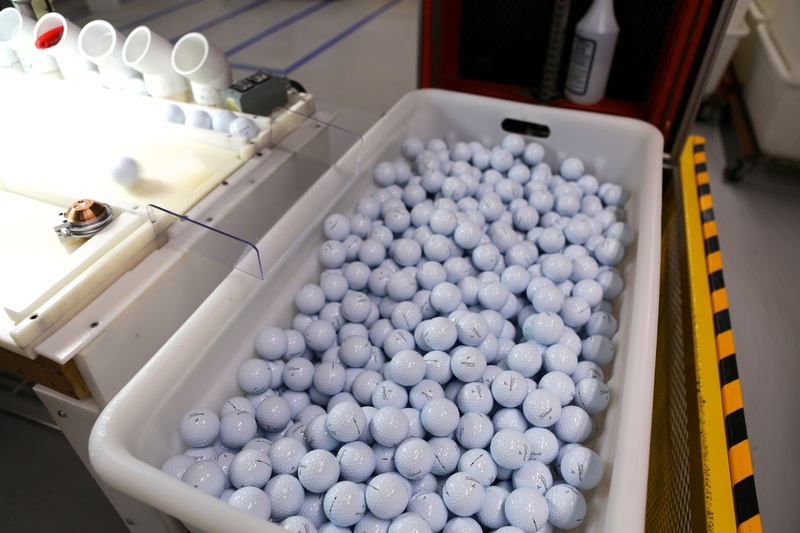 It also puts in god knows how much into R&D to continue to push boundaries (which must be working if you consider the PGA Tour debate about the ball), but to me, the people are what make BP3 and the ProV1 so good. A golf ball with a Titleist logo is an American icon and those people in New Bedford are the ones who carry on the tradition. Like a set of irons, what is good for you isn’t necessarily the right thing for everyone. 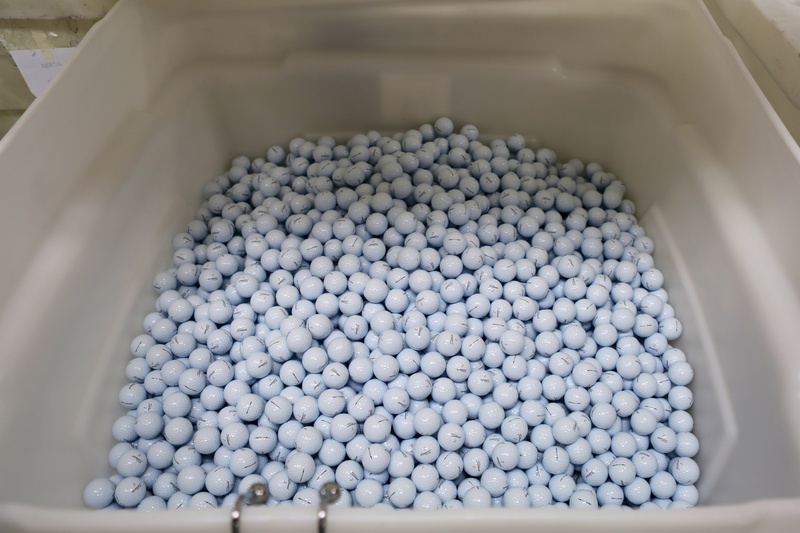 There are a lot of good golf balls out there and it’s important to find what suits your tendencies and your game. 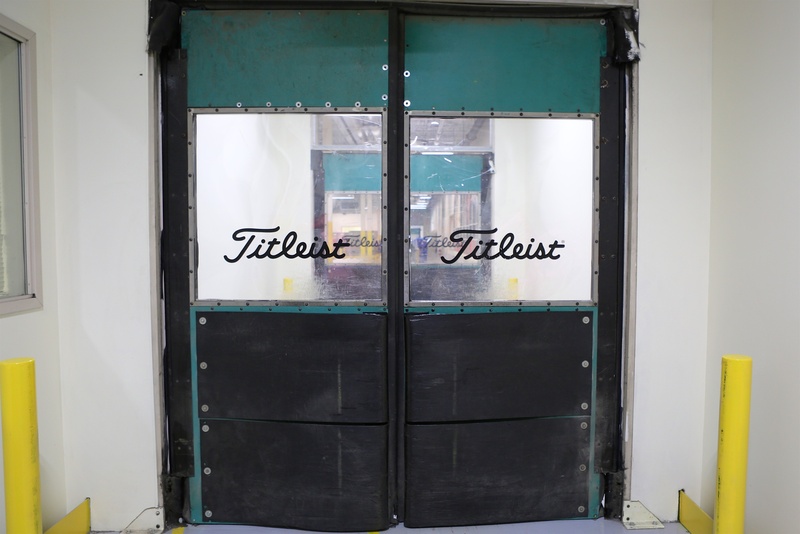 But considering the standards that Titleist has maintained over decades, there’s no denying that there’s something special going on at Ball Plant III. 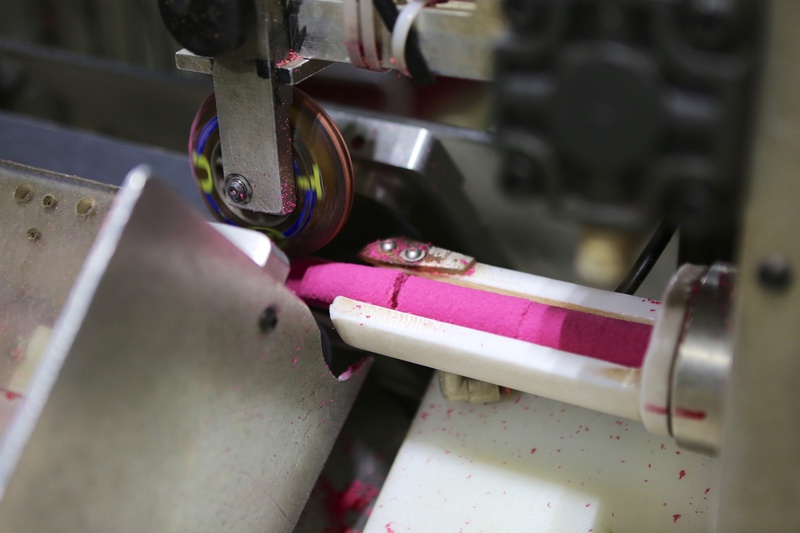 The raw center of the ProV1 being pressed into sheets which will later become cores. 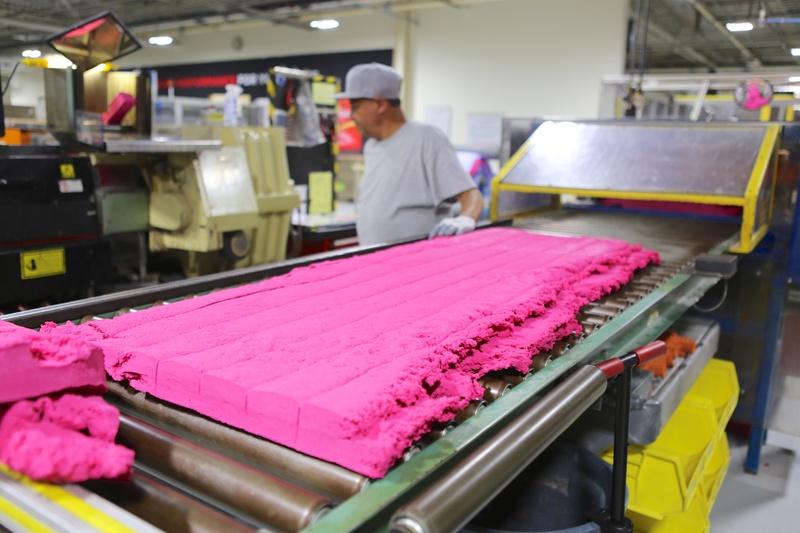 The pink material is a synthetic rubber called Polybutadiene. It’the first part of the dual-core center of the four part Pro-V1x. 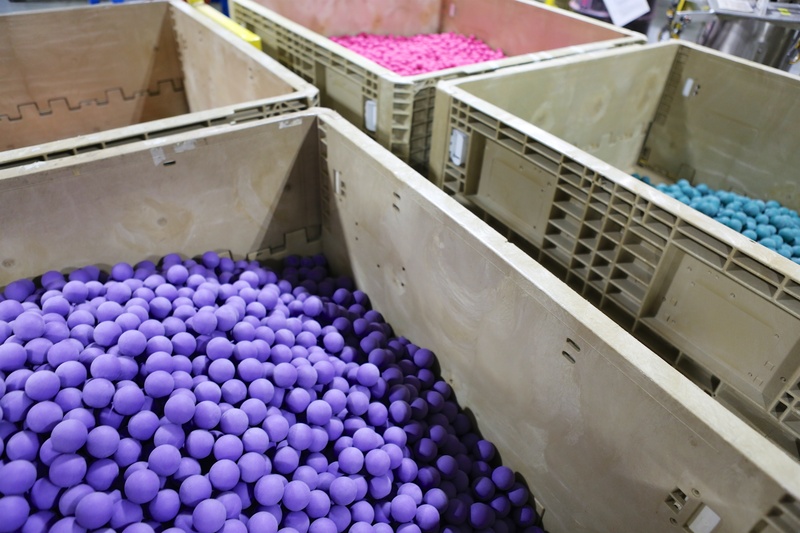 Different core materials for the different ball models. 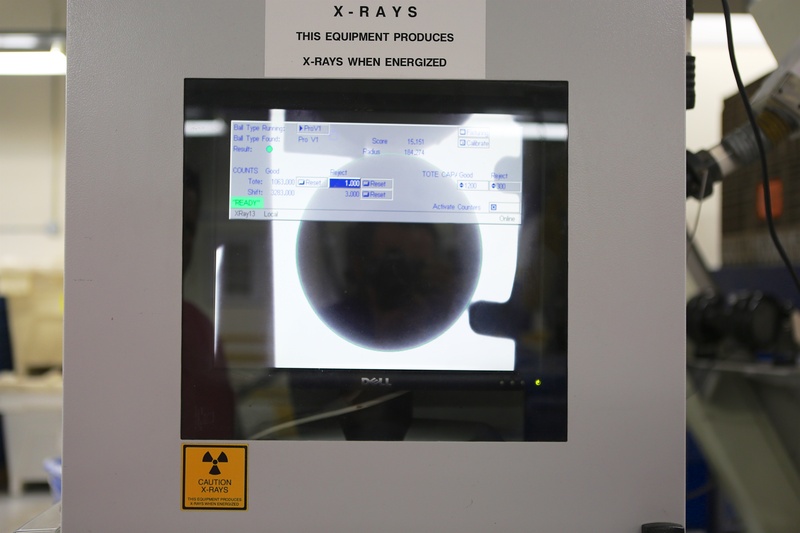 The cores are zapped with current to create a surface that can be adhered to by the outer layers of the ball. It’s a crazy part of the process. 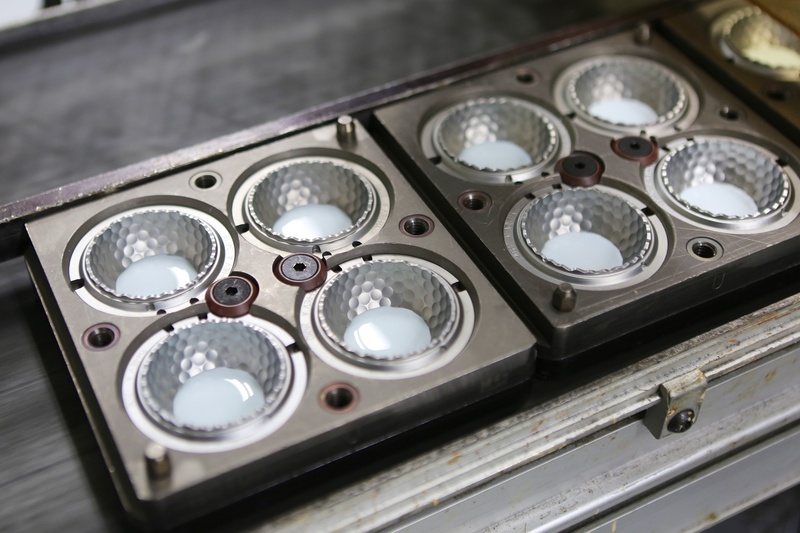 The pouring of the urethane cover into the specially designed dimple pattern of the ProV1. Finished balls that are just missing one last detail. The best logo in golf being carefully applied. Another quality control check. 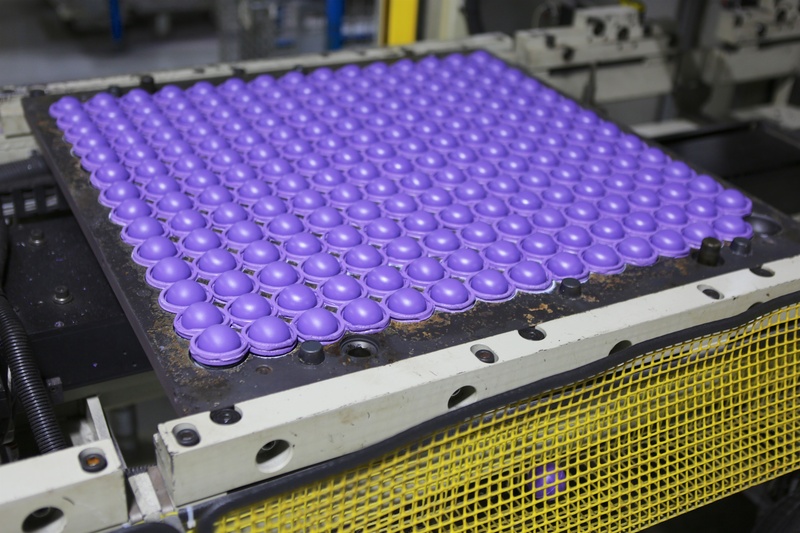 I was astonished at the level of quality checks that the ball-making process contains. 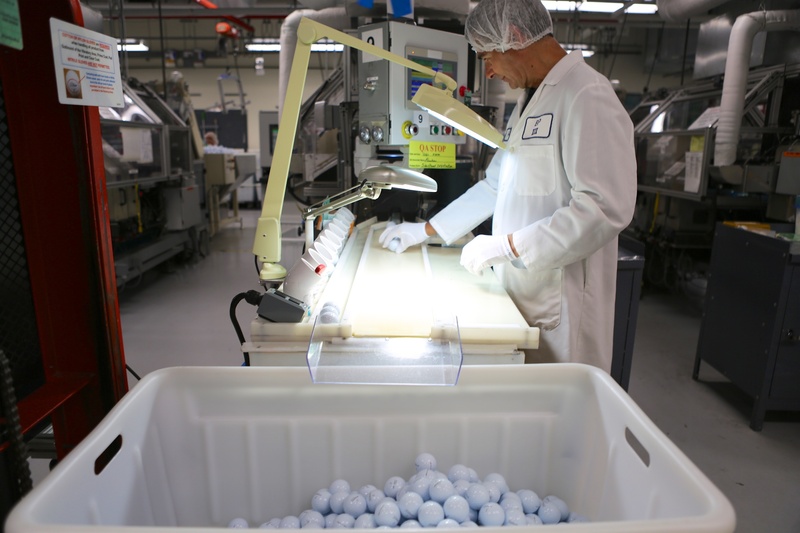 Going back to the early days of making the best quality golf balls, every Titlest ball is still put through the x-ray machine to ensure top quality. This is basically how many golf balls I lose in a year. Does it get any better than a new Pro V1?